Soon-to-funded project include widening of Highway 46. San Luis Obispo County roadways are getting a big chunk of money for improvements, more than a quarter of a billion dollars' worth. 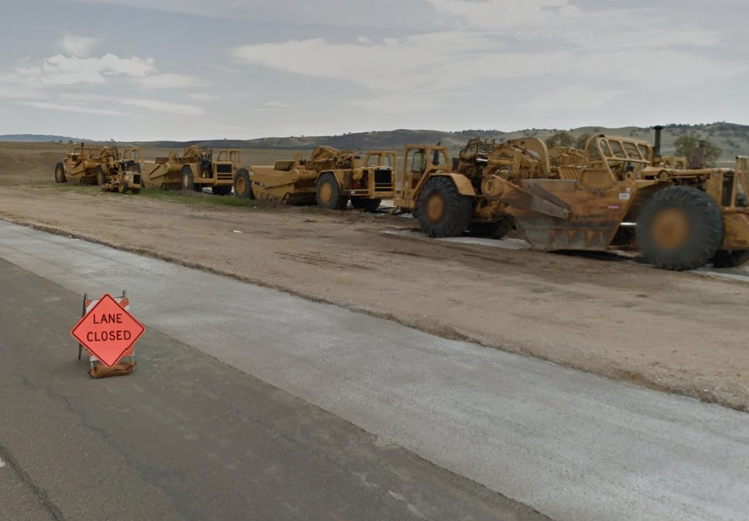 "The biggest project is $197 million dollars to go towards fixing Highway 46 east of the city of Paso Robles, where it's been extended from a two-lane to a four-lane facility. That would continue the four-lane facility, past its rest stop, past its intersection with 41 and 46. Then [they'll] do the final engineering for the next phase that continues east all the way to the county line, all the way to Antelope Valley." This stretch of Highway 46 has been particularly deadly for drivers for decades. There are other San Luis Obispo County roadways receiving millions for improvements. Just a few are a project to relieve congestion southbound Hwy. 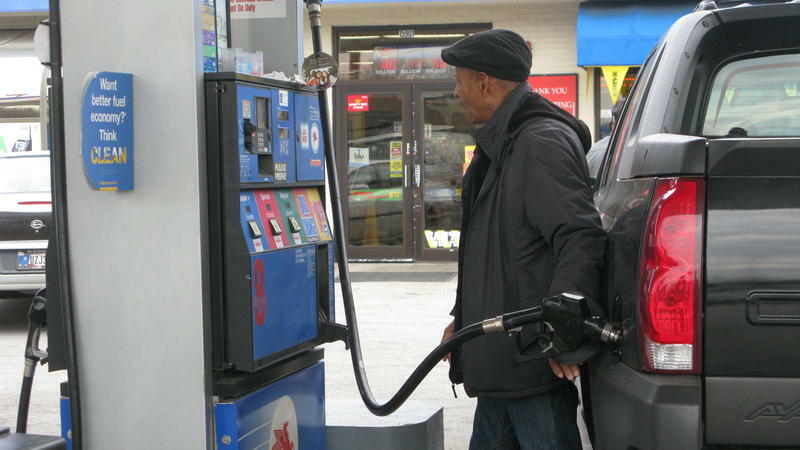 101 around Pismo Beach, short term improvements on the State Road 227 corridor, and an expanded train layover facility in the city of San Luis Obispo. Projects to upgrade a couple of main highways on the Central Coast are in question as politicians in Sacramento figure out a way to overcome a major transportation budget shortage. 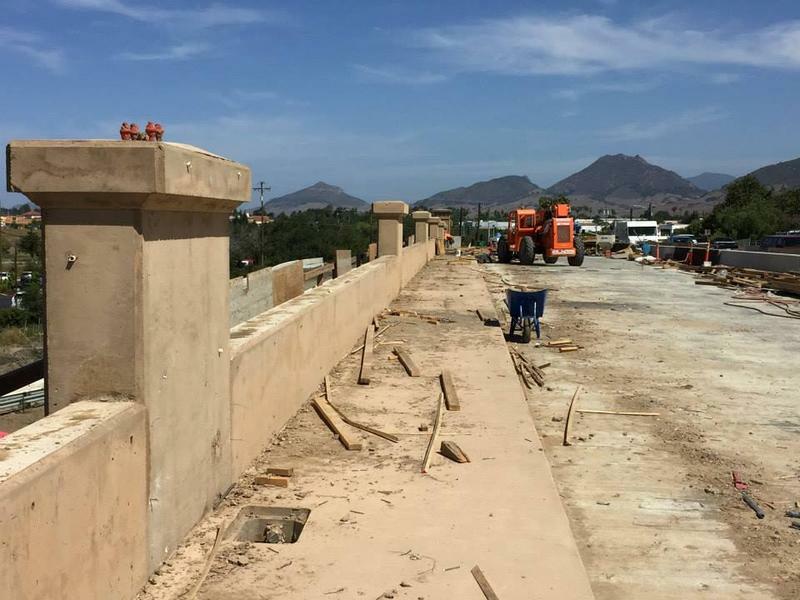 Delays and cancellations are facing transportation projects on the Central Coast following word this month, the State of California is making even deeper cuts to planned projects. 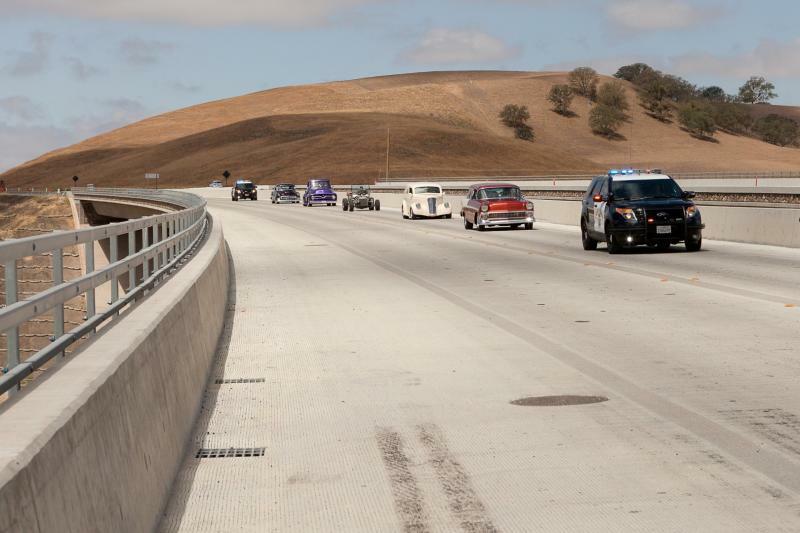 A long-awaited project for those in North County San Luis Obispo officially wrapped up Wednesday with a ceremony on Highway 46. The new Estrella River Bridges—just east of Paso Robles—are part of a multi-phase $265 million Caltrans project that is upgrading 15 miles of the roadway. The stretch is being converted from a two-lane highway to a four-lane expressway between Paso Robles and Shandon. The new bridges are 1000 feet long and 100 feet high, replacing the original bridge built in the mid 1950s.